For a detailed history of Immaculate Conception Pompey’s History, click here. Nov. 14, 1655 – Father Chaumonot said first mass in New York State at Indian Hill, Town of Pompey. 1836/1837 – Conversion and Baptism of Mr. and Mrs. David Dodge to the Catholic faith. 1850 – Mr. Dodge bought a house and converted it into a chapel. House is now the Hammond property. 1852 – The old Baptist Church and rectory were purchased for $500 and remodeled with donations from early Catholic pioneers. The building was used for many years as LeMoyne Hall. 1873 – Immaculate Conception Church was formally established with a resident Pastor, Father John Fitzpatrick. 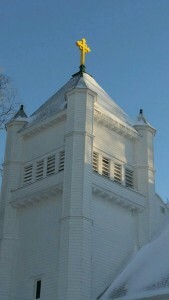 1892 – Summer of 1892 excavation for present Church began. The cornerstone was set in November of 1892. 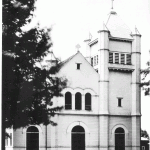 1893 – Immaculate Conception Church was dedicated in June of 1893 by His Excellency, The Most Rev. Patrick A. Ludden, D.O. 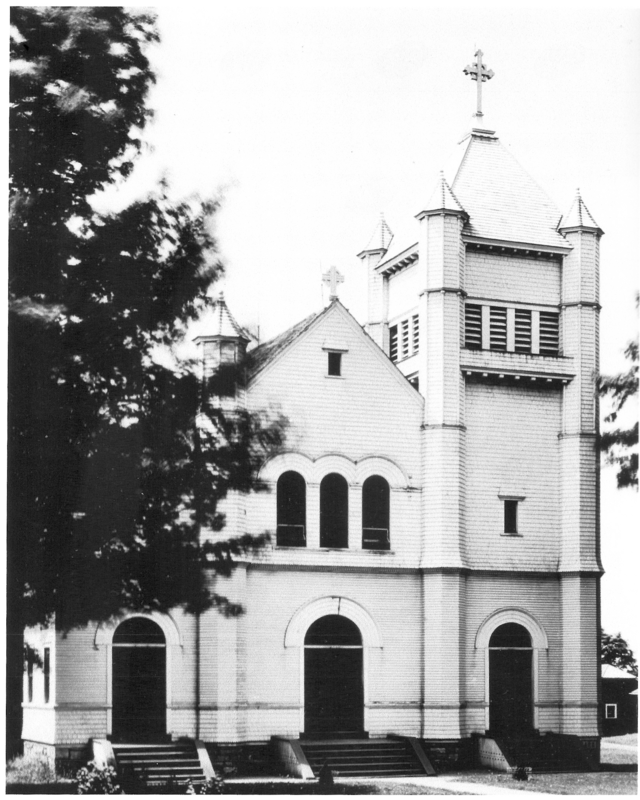 1973 – 1873-1973 Centennial Celebration of Immaculate Conception Parish. 1993 – Centennial of the dedication of Immaculate Conception Church on Sunday, September 12, 1993. See the Calendar for Liturgical Mass Schedules.